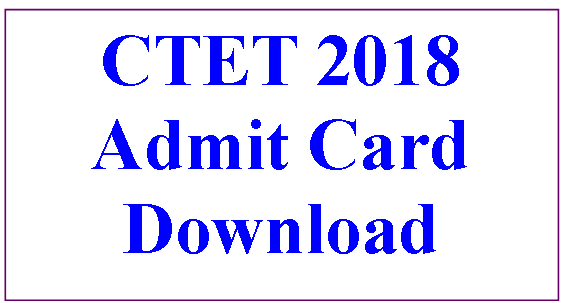 CTET 2018 Notification Released on 01-08-2018 by Central Board Of Secondary Education (CBSE). Online Application started from 01-08-2018 and the last date for submission of online Applications was 27-08-2018. Last Date for submission of fee through E-challan or Debit/Credit Card was 30-08-2018 upto 3:30 Pm. The Central Board of Secondary Education has started inviting online application for conduct of the 11th edition of Central Teacher Eligibility Test (CTET) 2018. The test will be conducted in twenty languages in 92 cities all over the country. 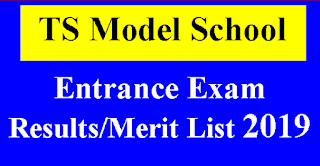 The detailed Information Bulletin containing details of examination, syllabus, languages eligibility criteria, examination fee, examination cities and important dates will be available on CTET official website www.ctet.nic.in w.e.f. 01-08-2018. 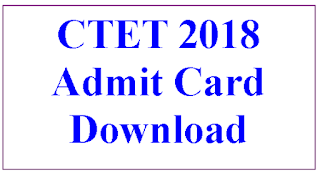 Download CTET 2018 Admit Card Download | Download CTET 2018 Admit Card | CTET 2018 Hall Ticket Download from 22-11-2018 and test will be conducted on 09-12-2018(sunday). 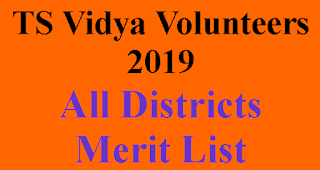 Identity proof to be brought by the candidates to the examination centre:Downloaded Admit Card and valid ID Proof (any of the following) documents such as “PAN Card, Aadhaar Card, Passport, Ration Card, Voter ID Card, Driving License etc.